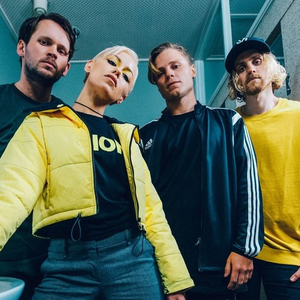 Tonight Alive is an Australian 5 piece pop-punk band from Castle Hill, New South Wales. The band consists of bassist Cameron Adler, guitarist Jake Hardy, vocalist Jenna McDougall and drummer Matty Best. One of their guitarist/vocalist Whakaio "Whak" Taahi recently in 2017 left the band. Their newest abum "Underworld" being the last album of Tonight Alive for him.